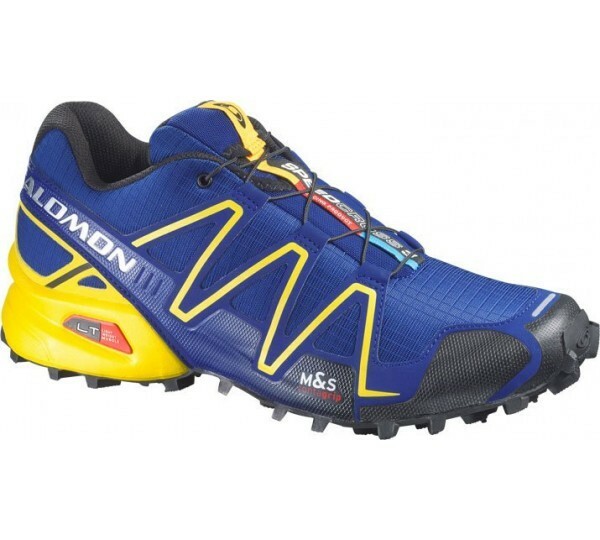 The Salomon Speedcross 3 delivers in all conditions the ultimate grip. This is partly due to the ease, speed and super precision fit. The Ortholite footbed is made of foam and an EVA heel cup. Ortholite foam provides cushioning, cooling, dry feet and a healthy climate in the shoe. It is very durable and resistant. From recycled tire rubber to protect the environment.